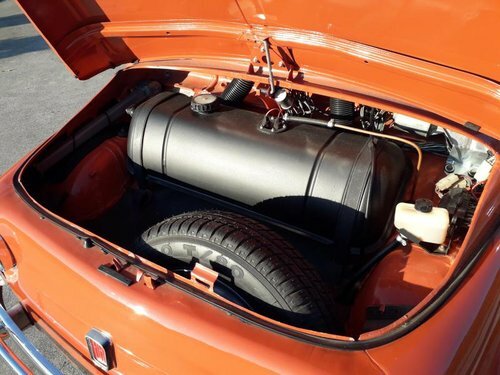 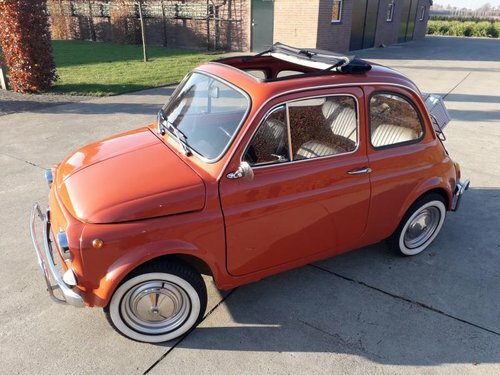 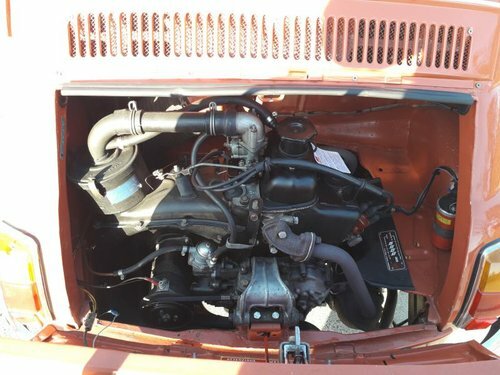 This Fiat has been completely restored a few years ago and is in absolute top condition. 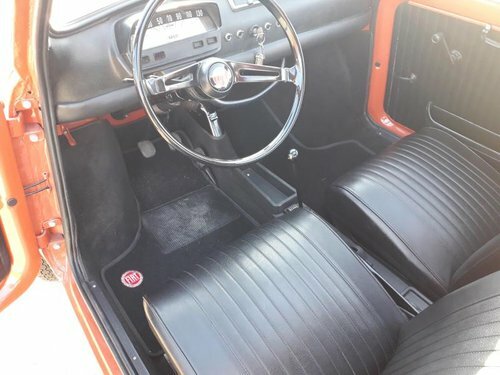 Many body parts have been replaced, the interior has been renewed and the seats have been re-upholstered. 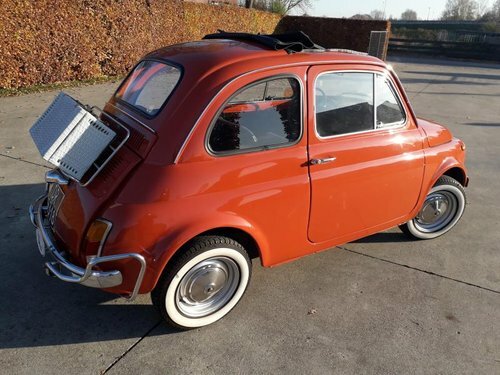 From the first day until the last day of the restoration, everything is documented in a folder with lots of photos, invoices, valuation reports and an original Fiat 500 instruction booklet. 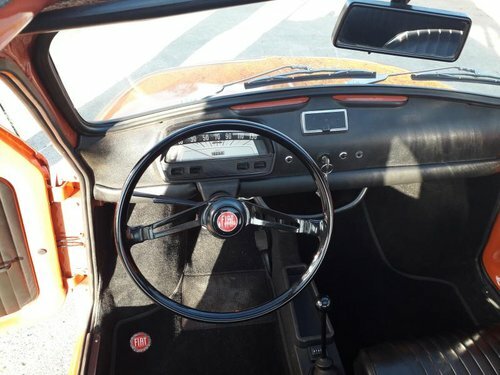 There is much to say about this small car but a visit says so much more, that is why you are cordially invited to come and see the Fiat. 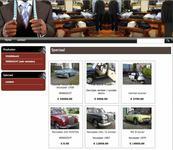 We supply our cars for foreign buyers with export documants, and we can be an assist with transport.